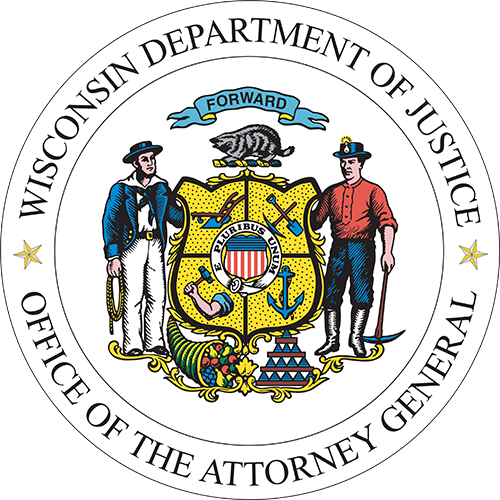 MADISON, Wis. – Attorney General Josh Kaul today urged the Consumer Financial Protection Bureau (CFPB) to take immediate action to protect consumers from abuses in payday lending, vehicle title lending, and other types of high-cost exploitative consumer lending. Attorney General Kaul is part of a coalition of 25 states, led by North Carolina Attorney General Josh Stein, taking today’s action. In 2017, CFPB announced a new rule that would help protect borrowers and ensure they would have the ability to repay loans while also prohibiting lenders from using abusive tactics when seeking repayment. The rule went into effect in early 2018, but compliance was delayed to August 19, 2019, to give lenders time to develop systems and policies. CFPB has now proposed to further delay compliance to November 19, 2020, more than three years after the regulation was finalized. At the same time, CFPB is reviewing another rule that would altogether rescind this one. Together, these actions would put at risk borrower protections. In their comments, the attorneys general cite CFPB’s own findings that demonstrate the many ways the short-term payday and title lending model is broken – specifically as a significant percentage of these loans are expected to fail. 90 percent of all loan fees come from consumers who borrow seven or more times in 12 months. Twenty percent of payday loan transaction series end in default and 33 percent of single-payment auto title loan sequences end in default. Attorney General Kaul is joined in filing these comments by the Attorneys General of California, Colorado, Connecticut, the District of Columbia, Delaware, Hawaii, Iowa, Illinois, Maine, Maryland, Massachusetts, Michigan, Minnesota, New Jersey, New Mexico, New York, Nevada, North Carolina, Oregon, Pennsylvania, Rhode Island, Vermont, Virginia, Washington, and Wisconsin.